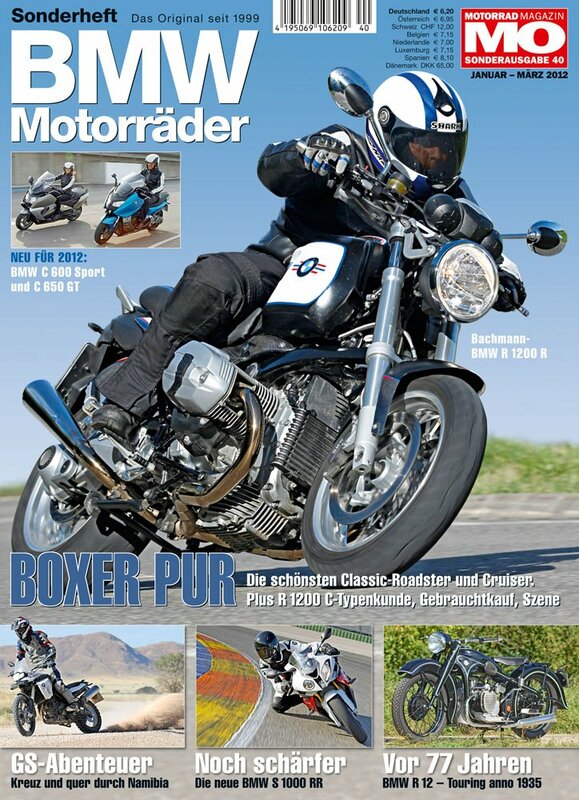 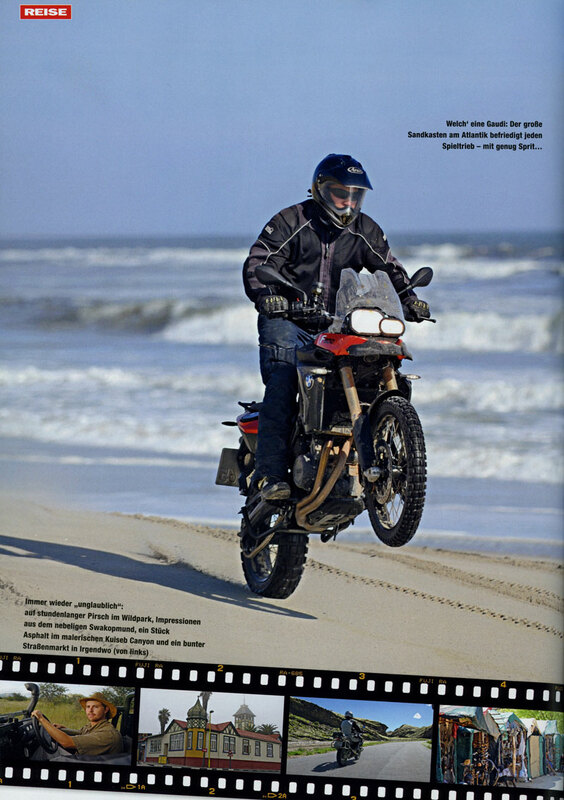 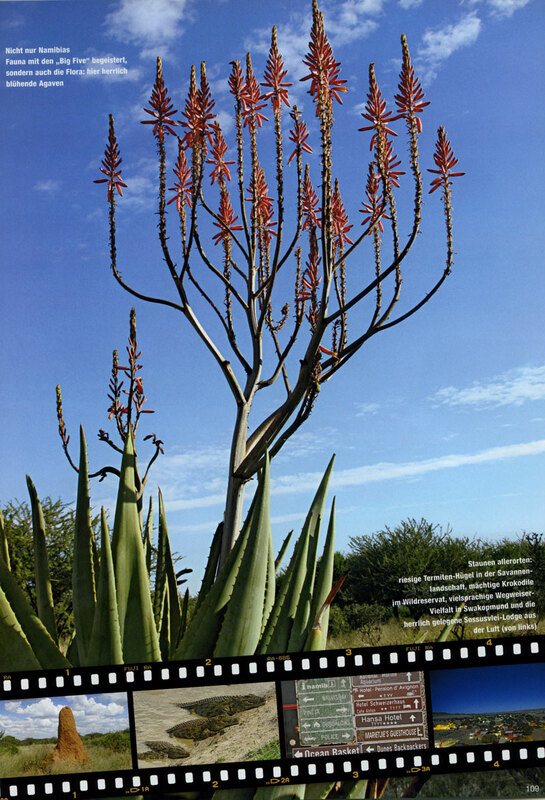 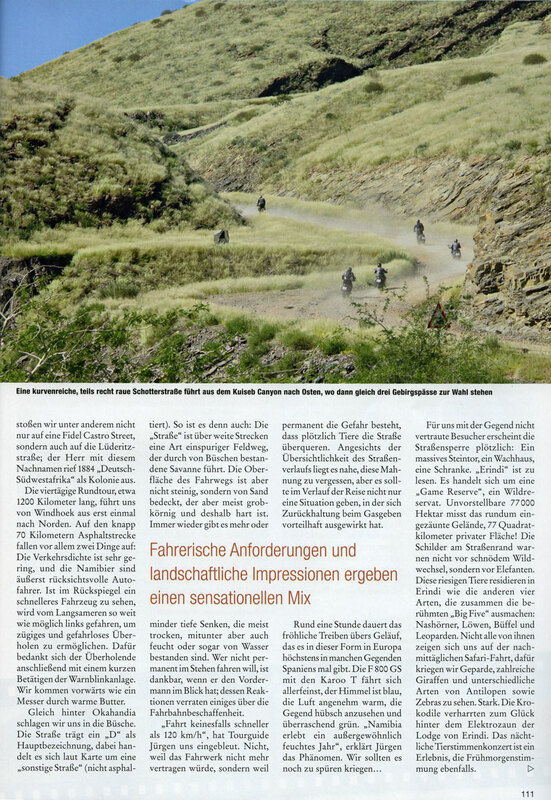 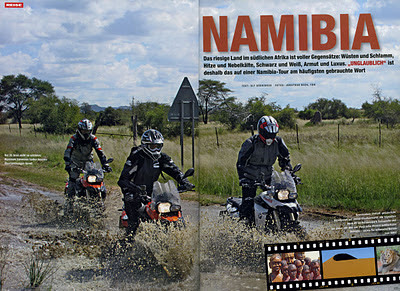 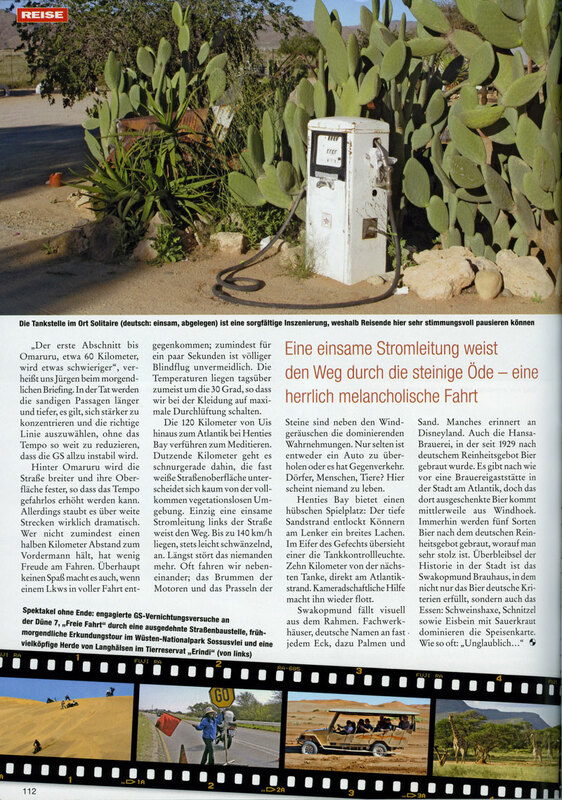 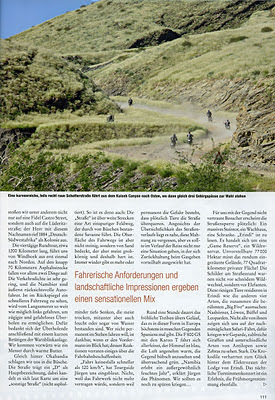 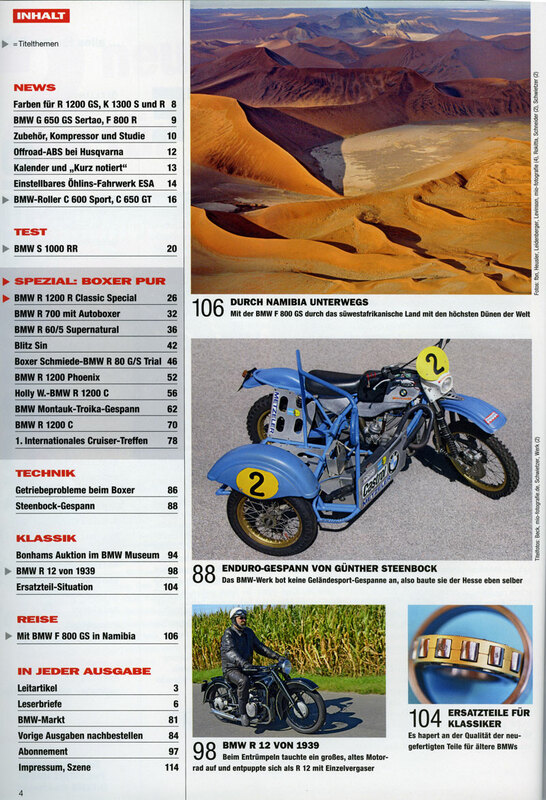 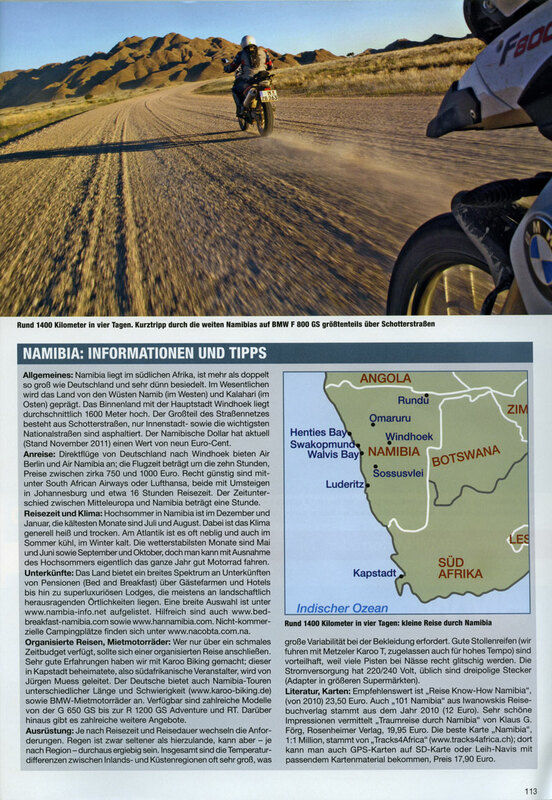 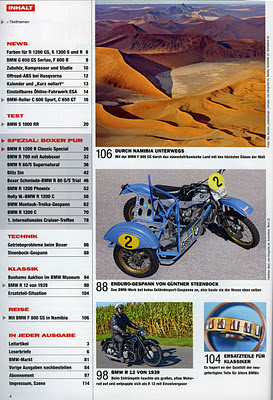 Just in time for Christmas, the new issue of BMW Motorräder arrived via air mail from Germany with the Namibia story. 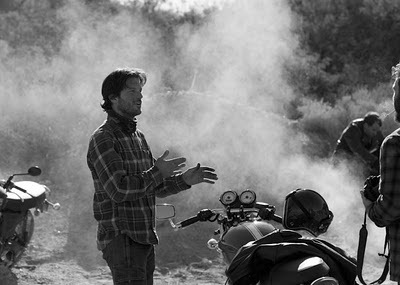 It was an adventure in every possible respect. 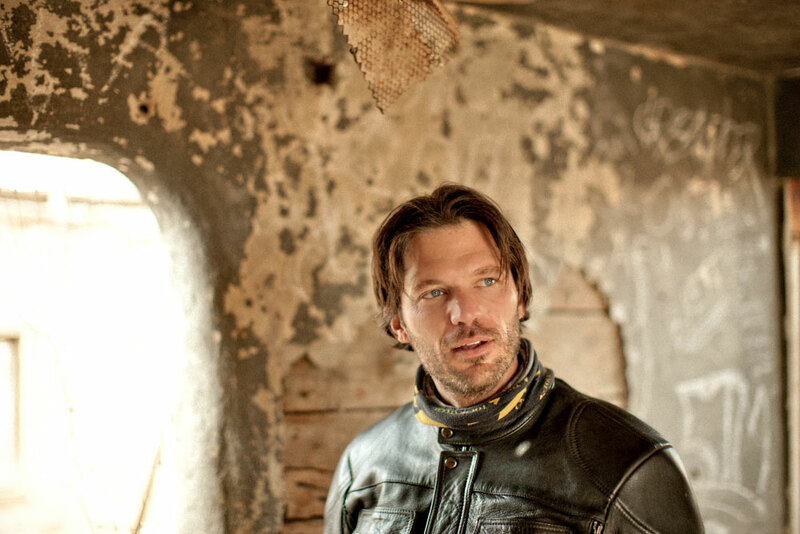 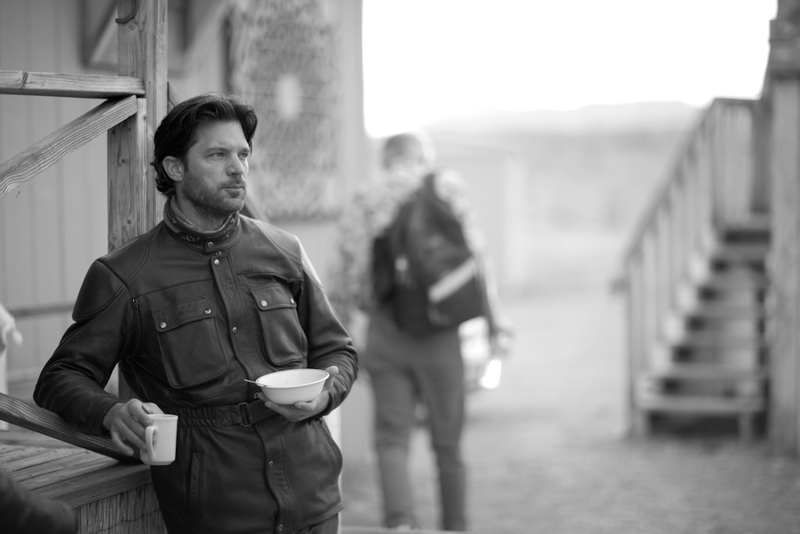 Upcoming issue of BMW Motorräder will feature a story I shot in Namibia, Africa. 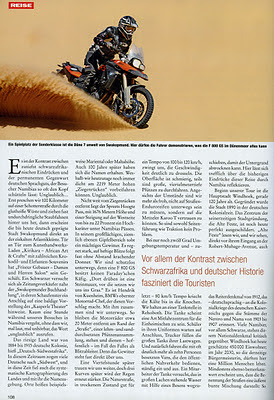 Written by German journalist Ulf Böhringer. 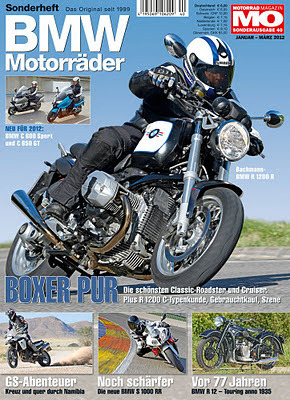 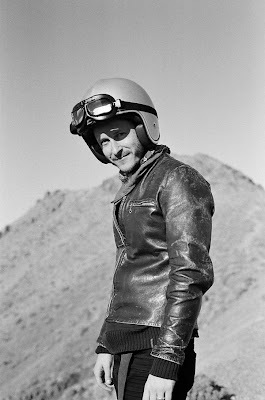 UK journalist/TV host Warren Pole is featured on the cover. 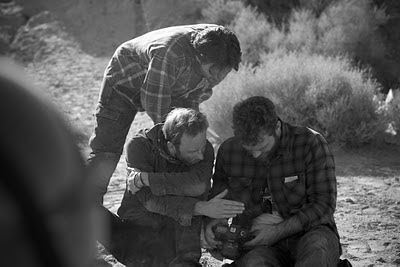 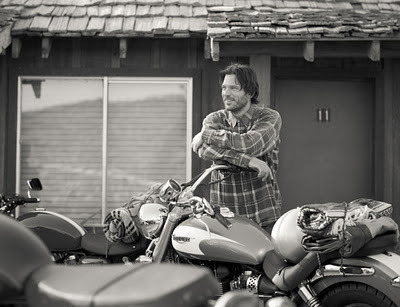 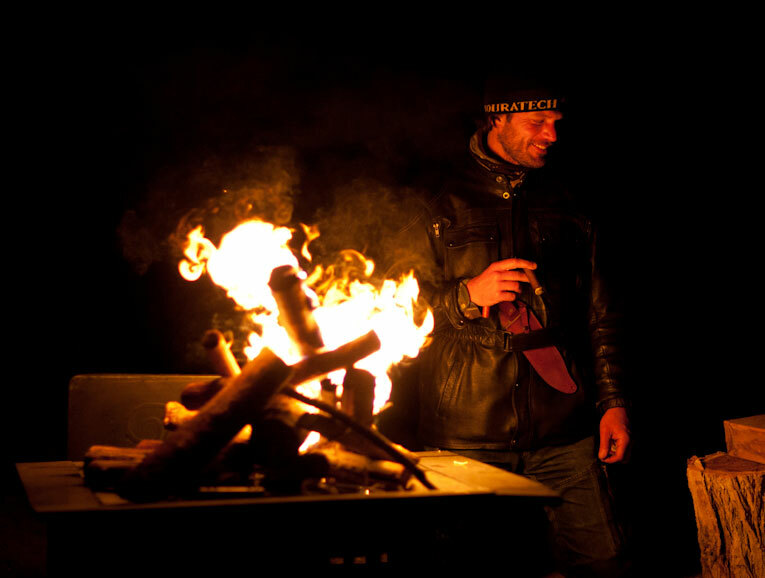 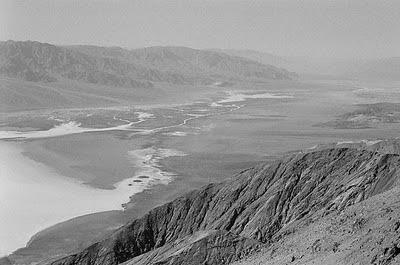 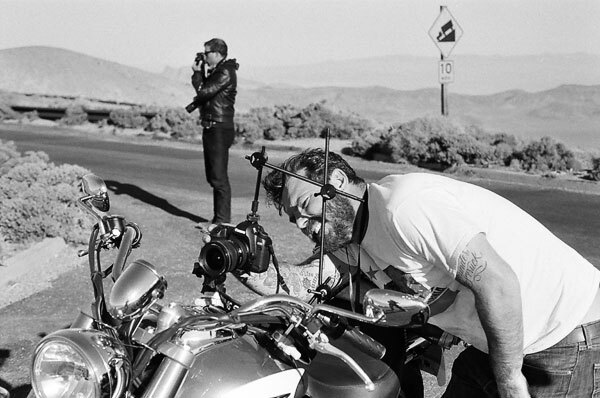 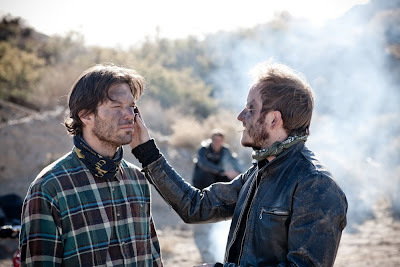 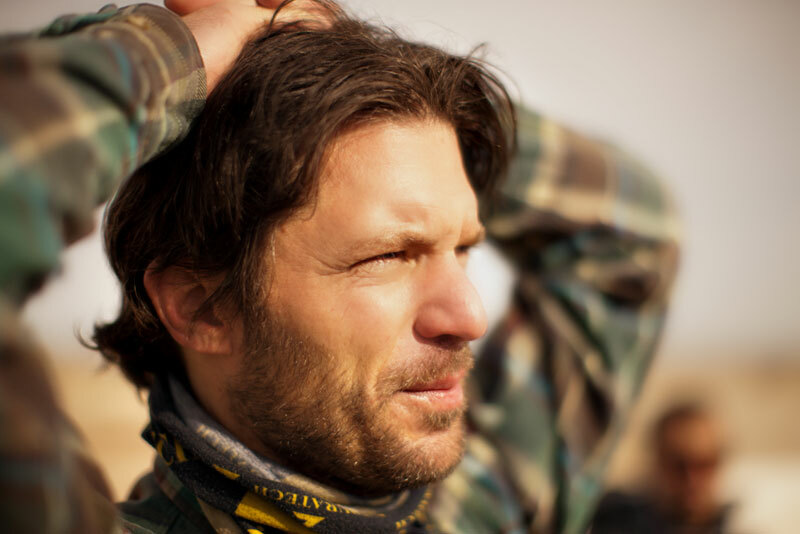 Acting/directing in this recent project shot over 700+ miles of western desert was an amazingly rewarding experience. 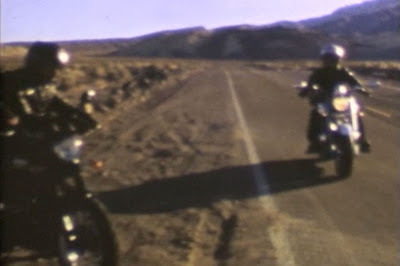 Virtually all of the footage is complete, now in the hands of the editors. 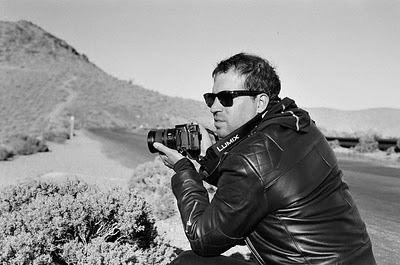 I carried a small 35mm rangefinder with some b/w film and captured images during little breaks here & there. 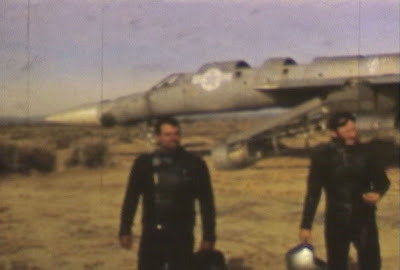 Super-8 footage was used for several scenes. Few screen grabs below. 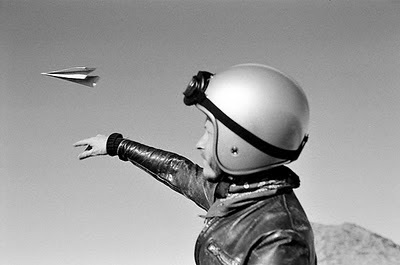 Yes that is a real 1950's-60's wrecked fighter jet, shot with a real film camera from the same era. 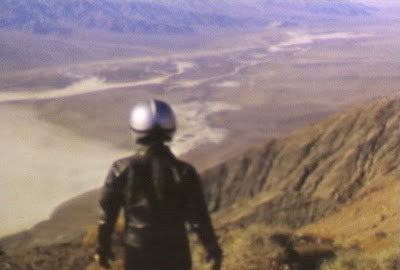 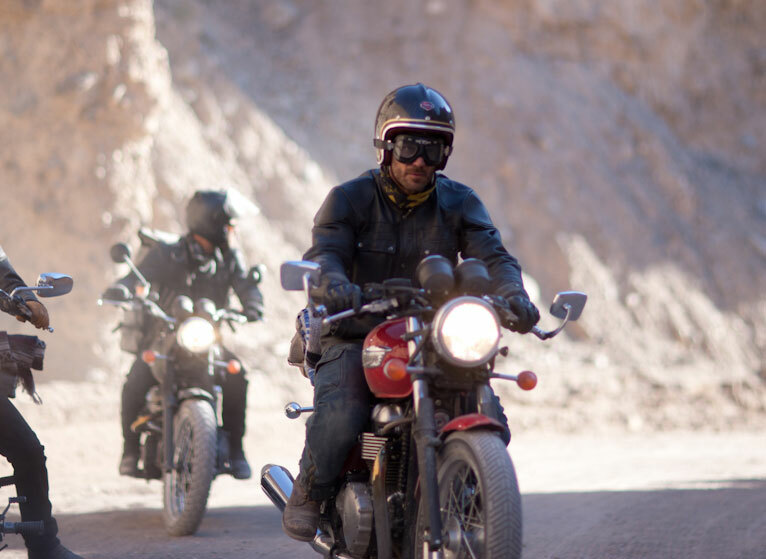 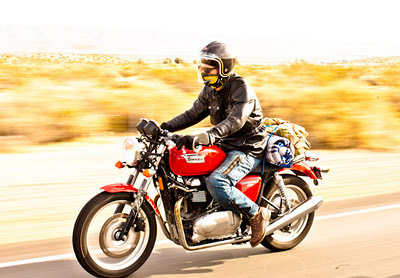 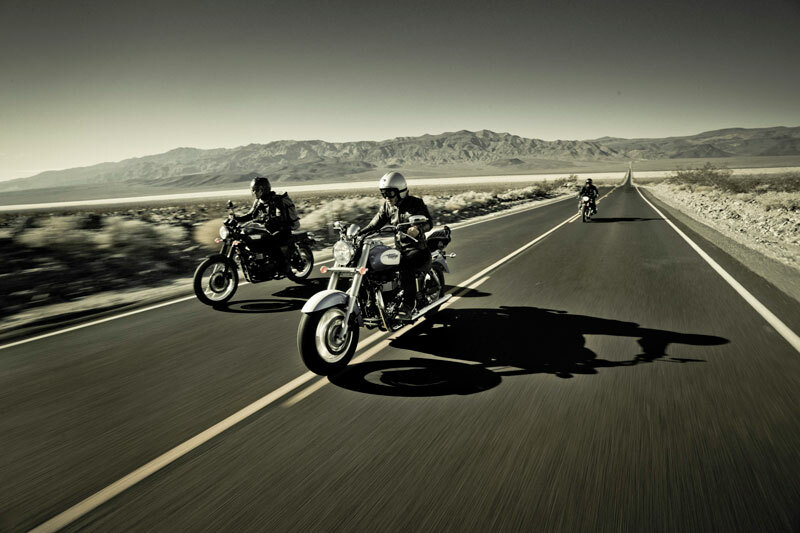 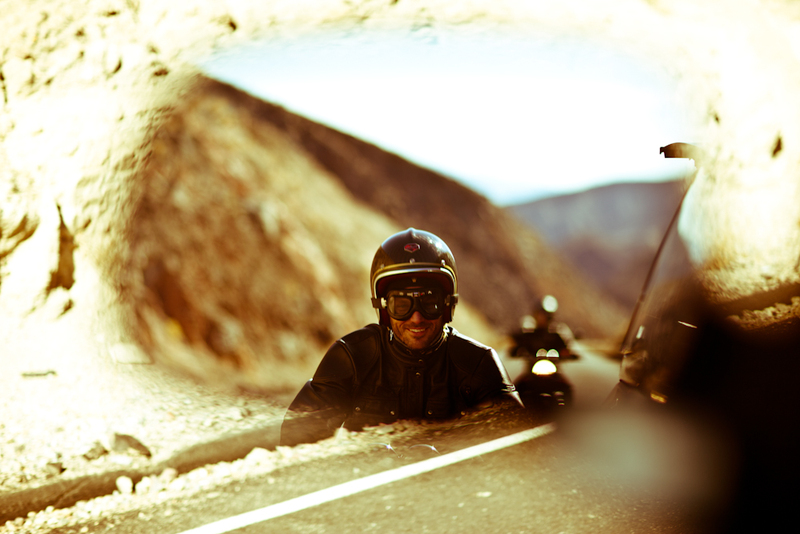 Lost Riders - Test Trailer from Jon Beck on Vimeo.